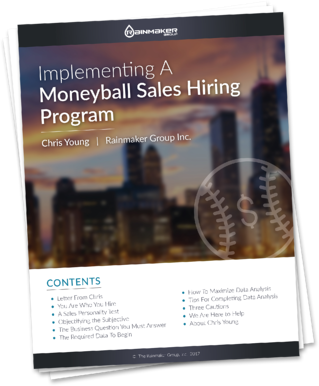 Download: "Implementing a Moneyball Sales Hiring Program"
The best sales teams continuously improve through their own "Moneyball Sales Hiring Program". The key to improving is data analysis. 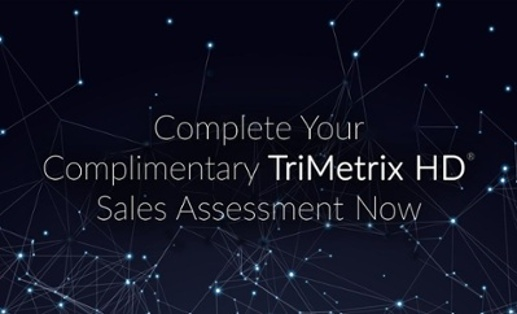 Download our whitepaper to begin your Moneyball journey.